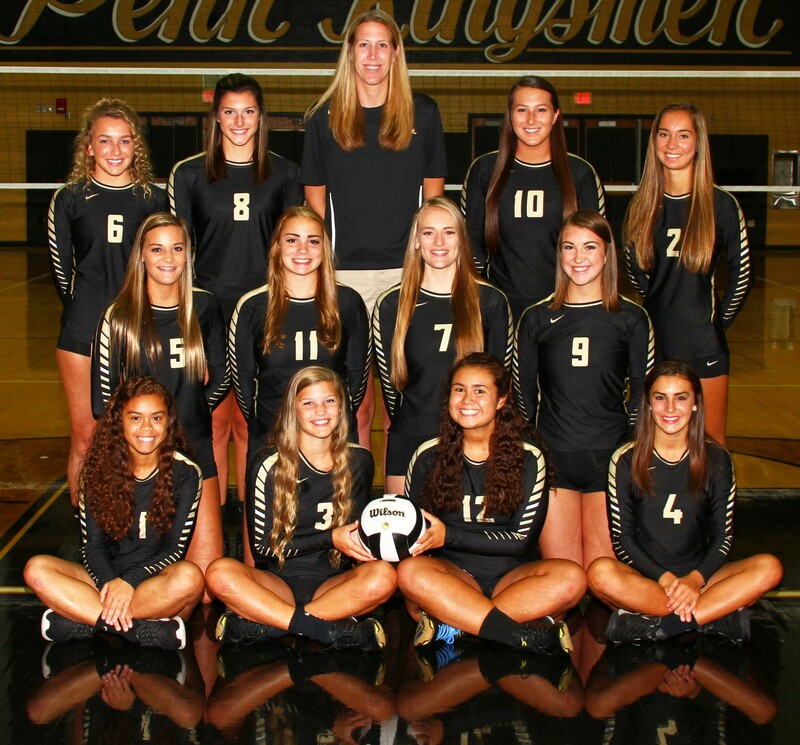 Penn’s volleyball team knocked off No. 1-ranked (Class 2-A) Alexandria 25-10, 25-15, and went on to claim a third-place finish in the Plymouth Invitational on Saturday, Aug. 27. The Kingsmen also beat New Prairie 25-18, 25-18 in pool play, but lost to No. 11 (Class 4-A) Valparaiso 23-25, 25-23, 11-15. Penn beat Lake Central 25-12, 25-20, in crossover play. Penn is 7-1. The Kingsmen host Bremen on Tuesday.